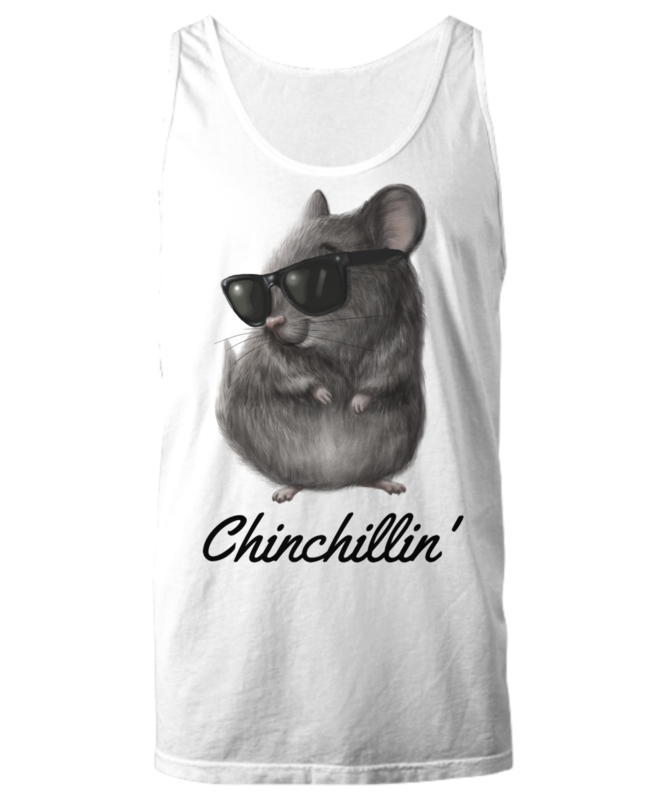 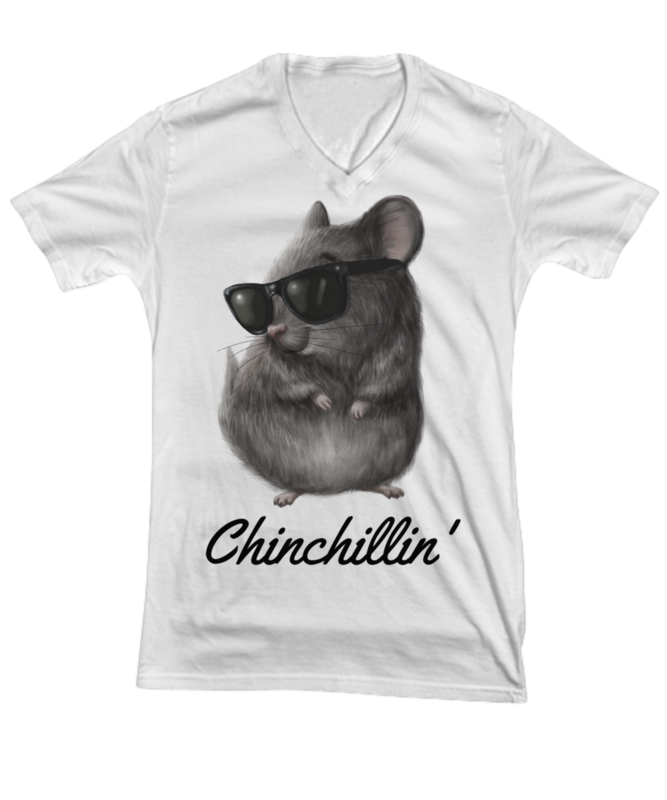 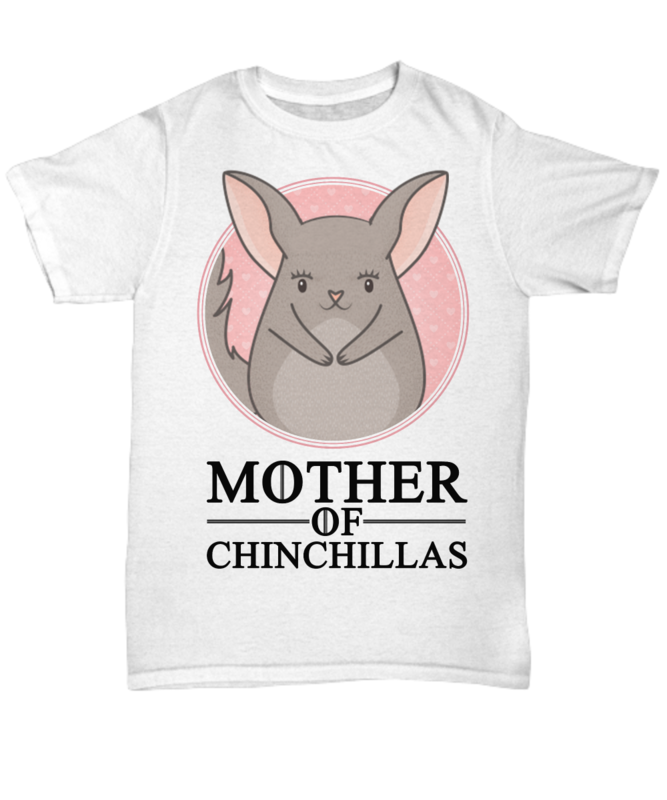 The Perfect T-Shirt For Chinchilla Moms! 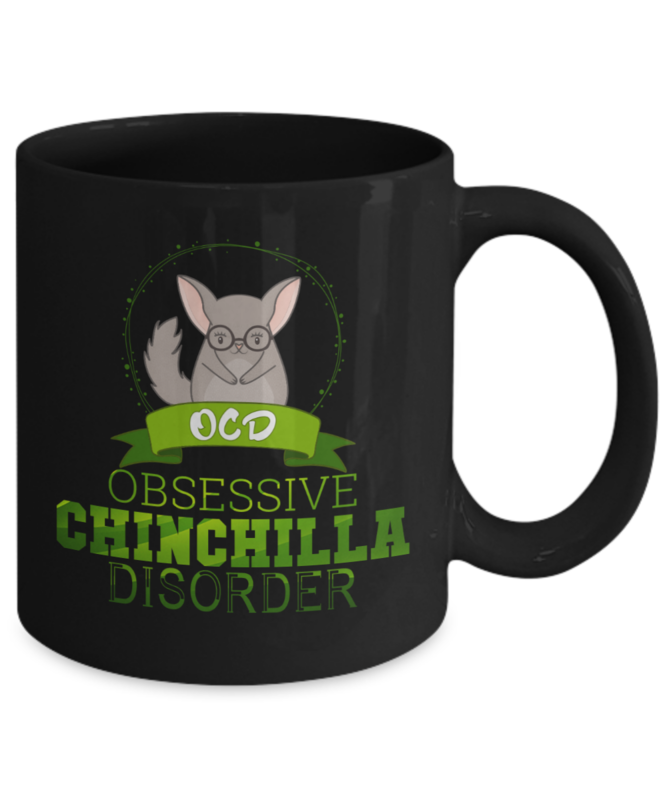 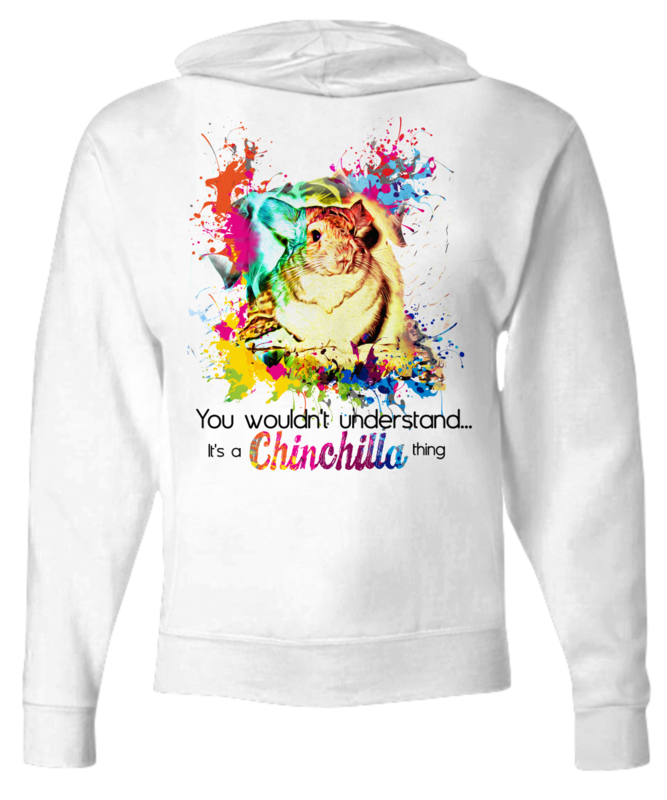 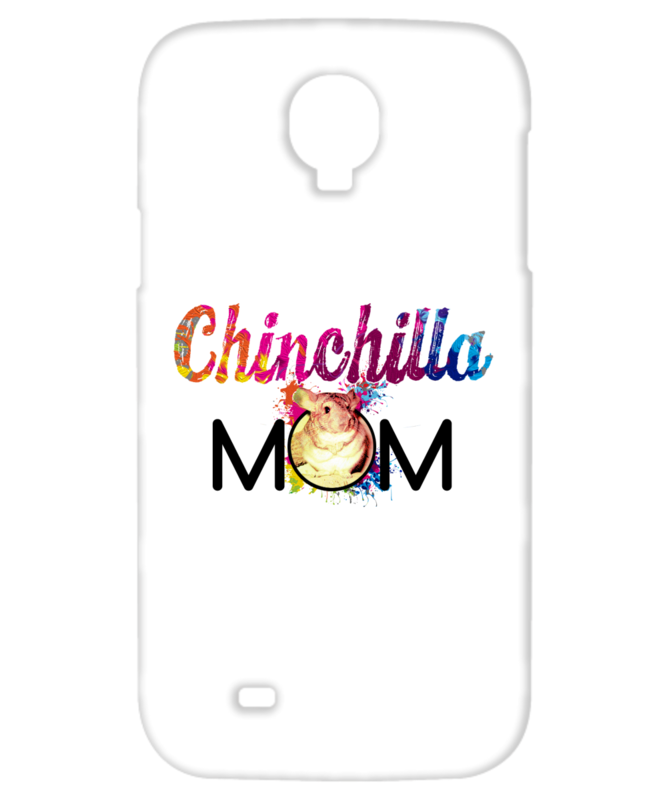 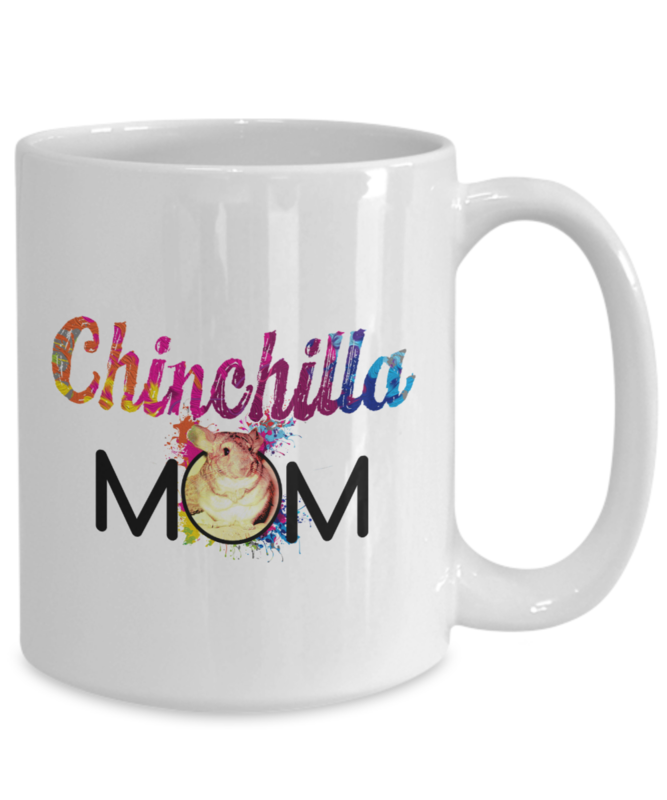 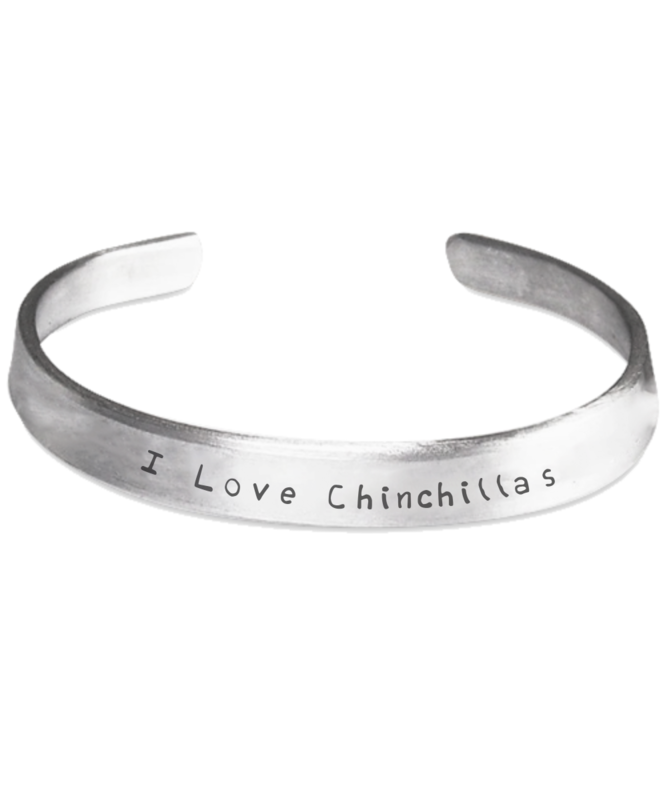 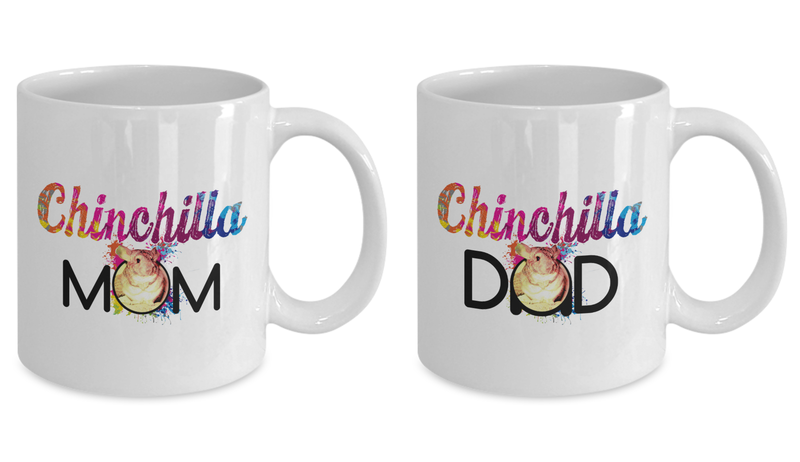 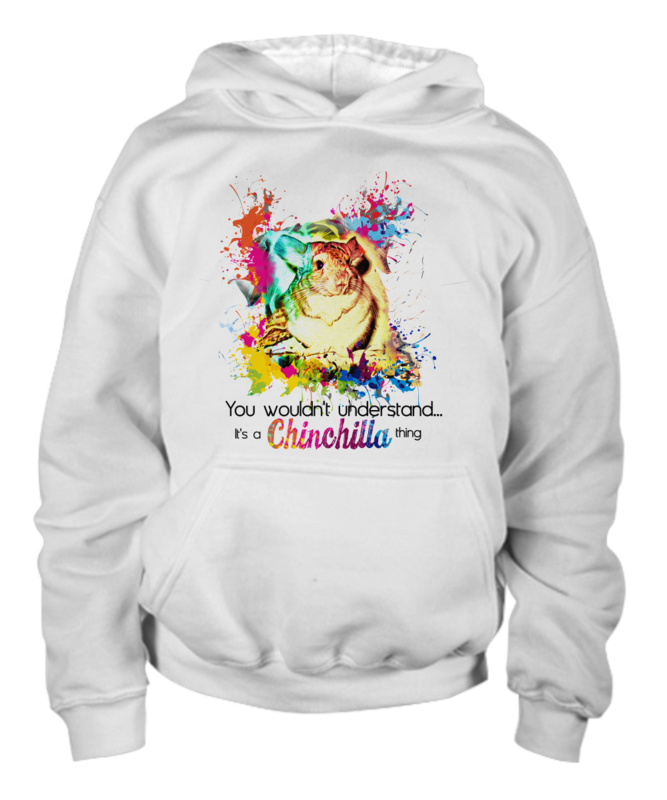 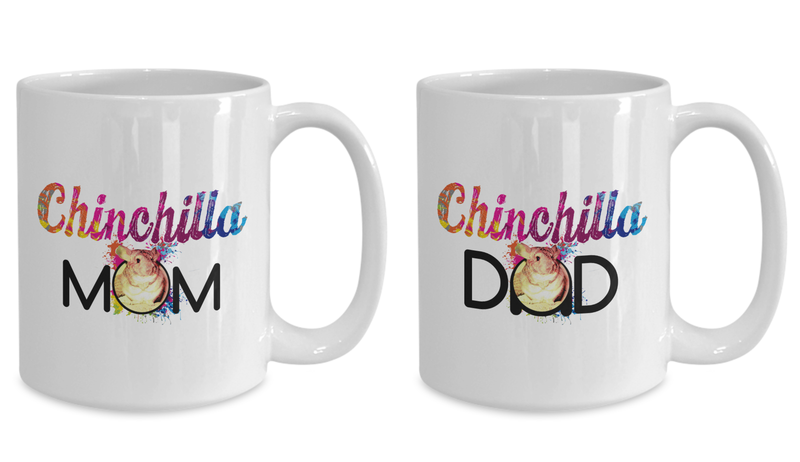 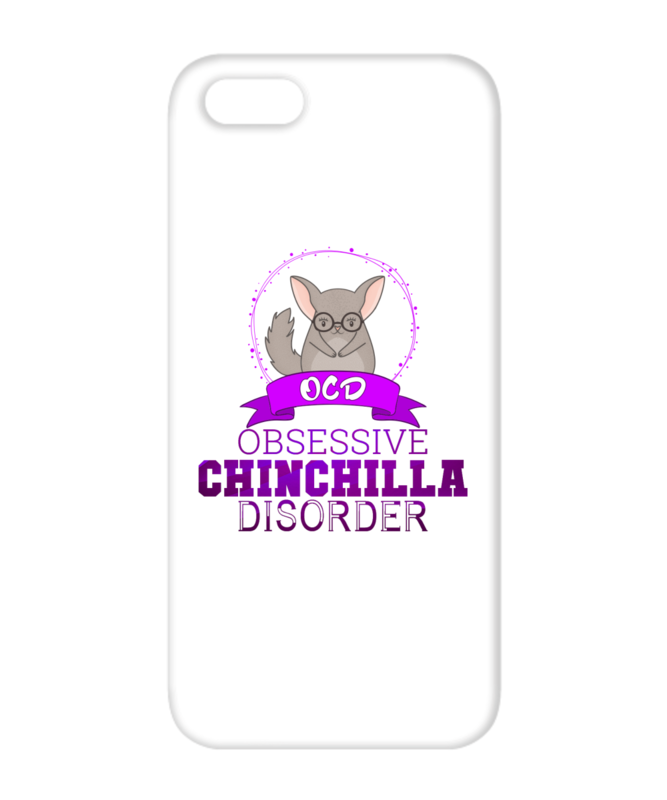 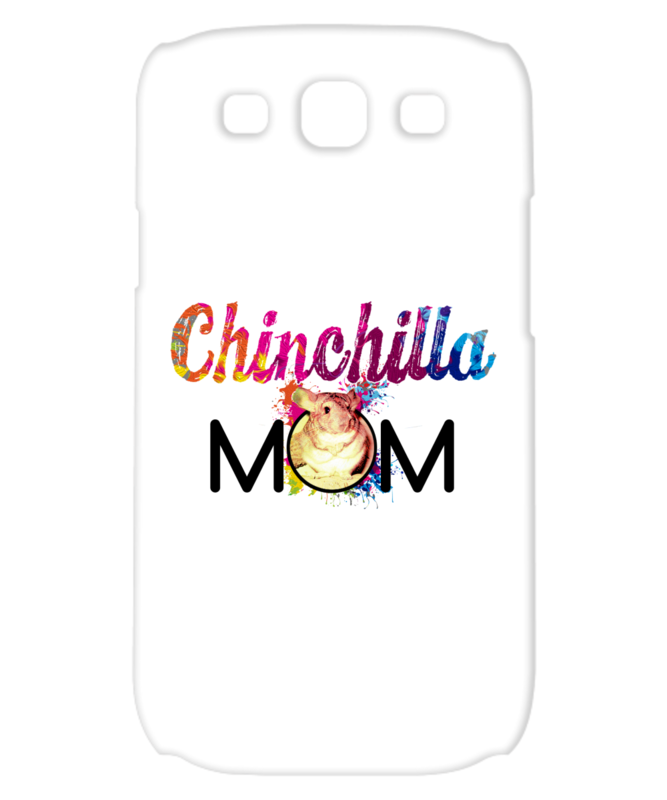 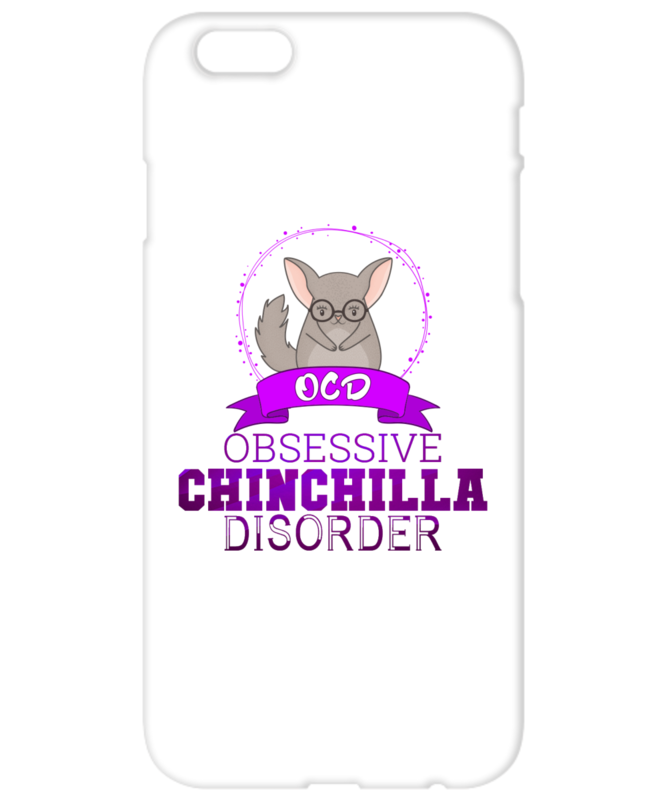 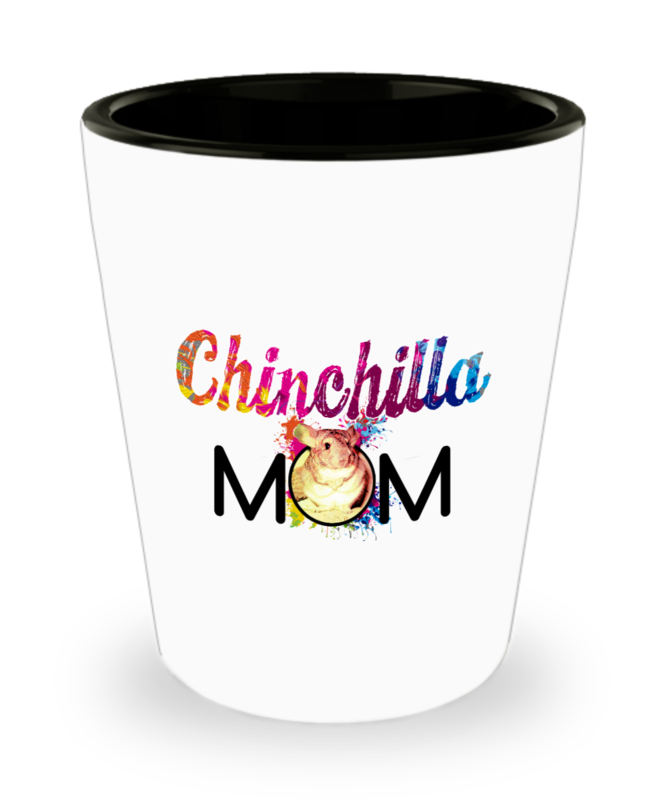 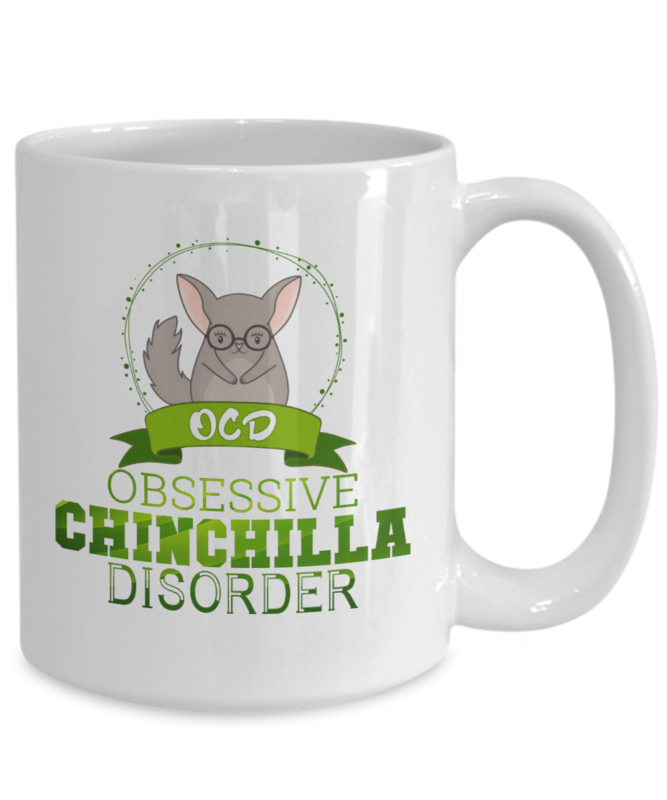 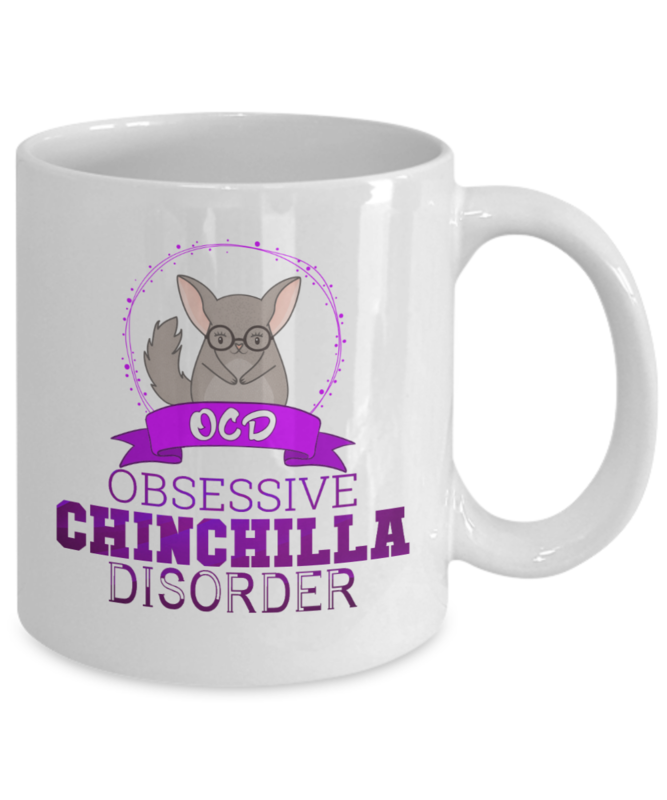 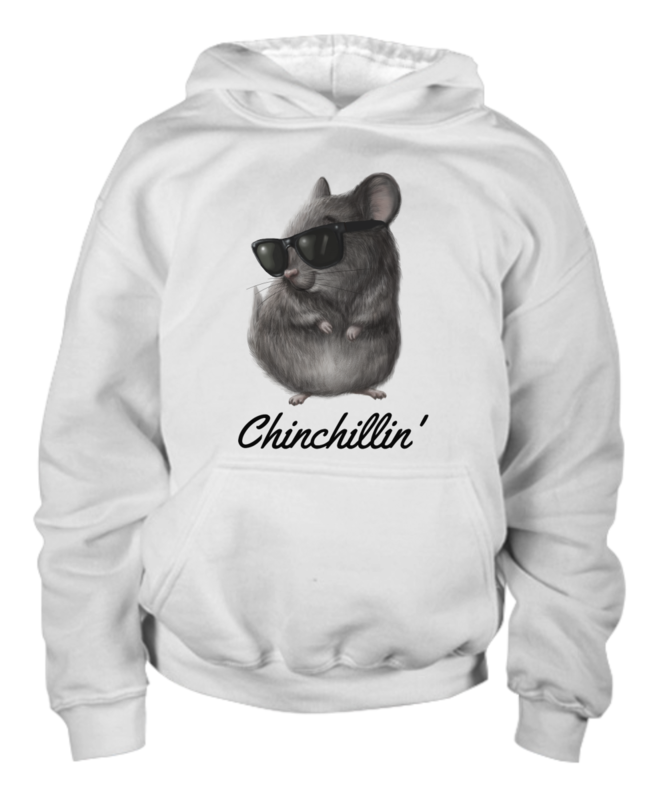 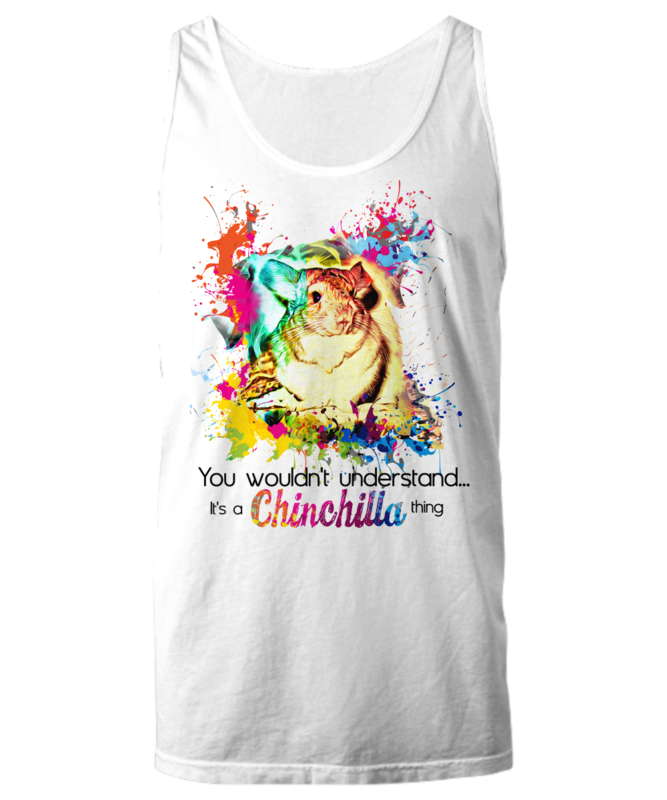 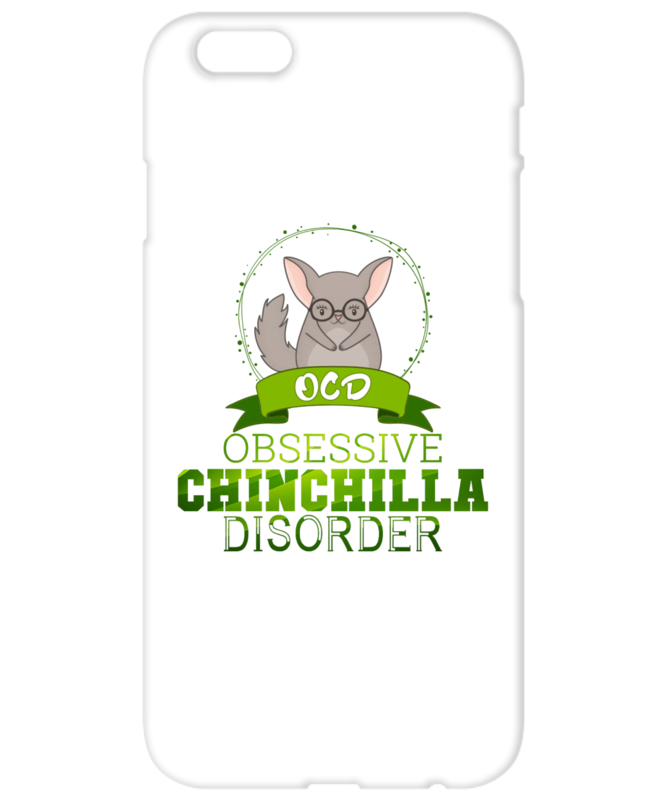 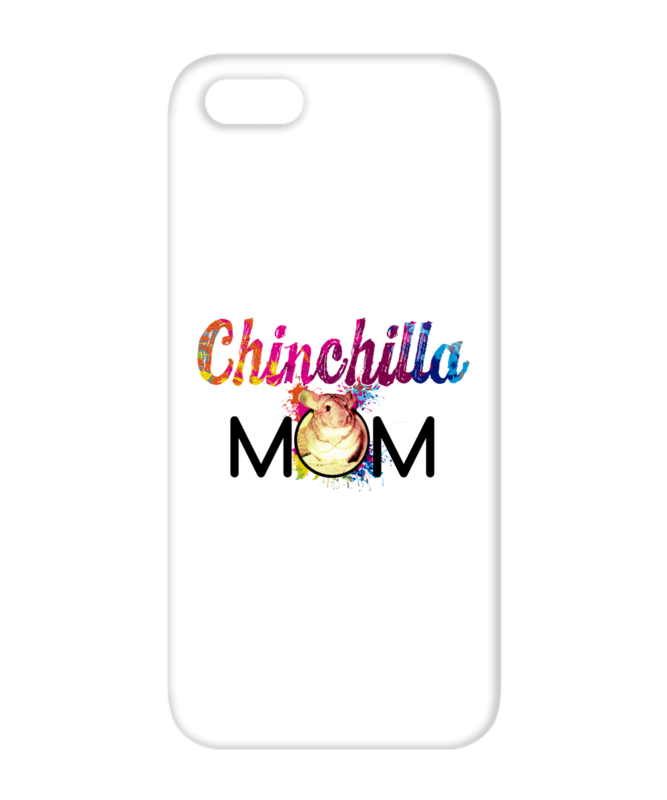 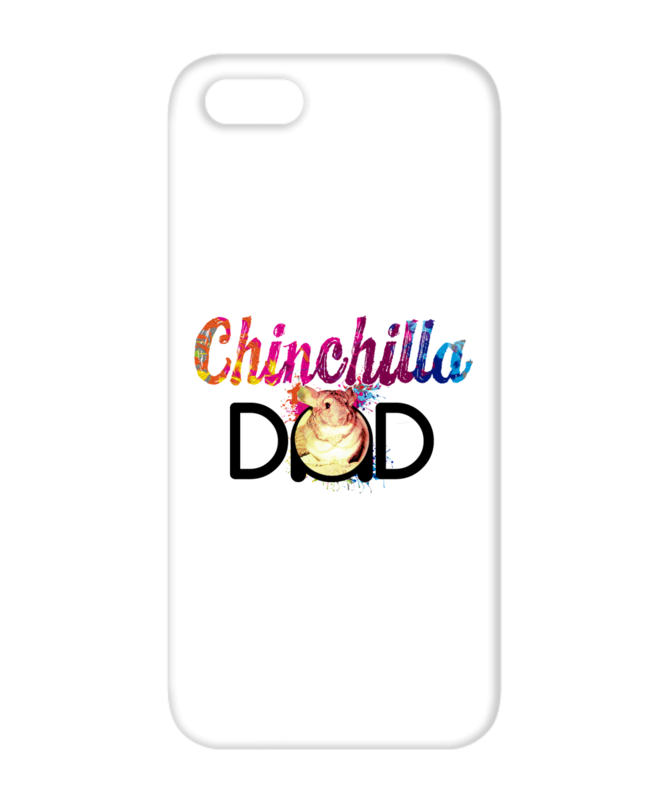 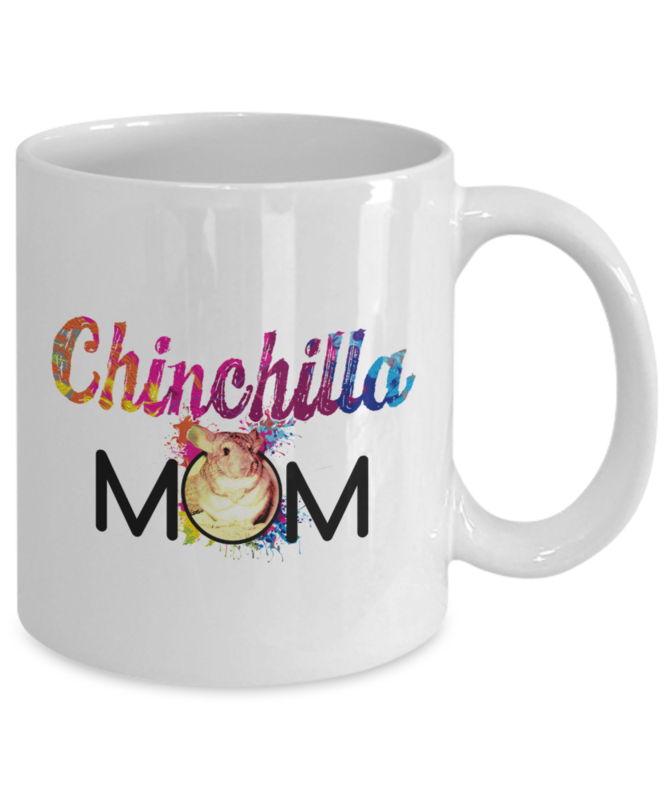 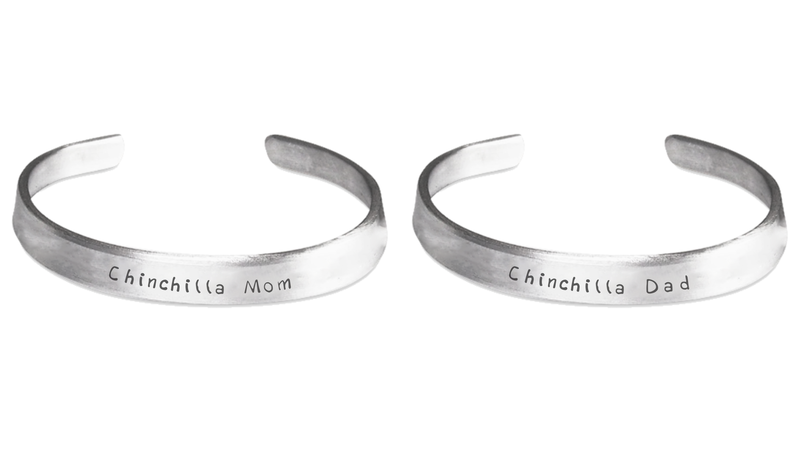 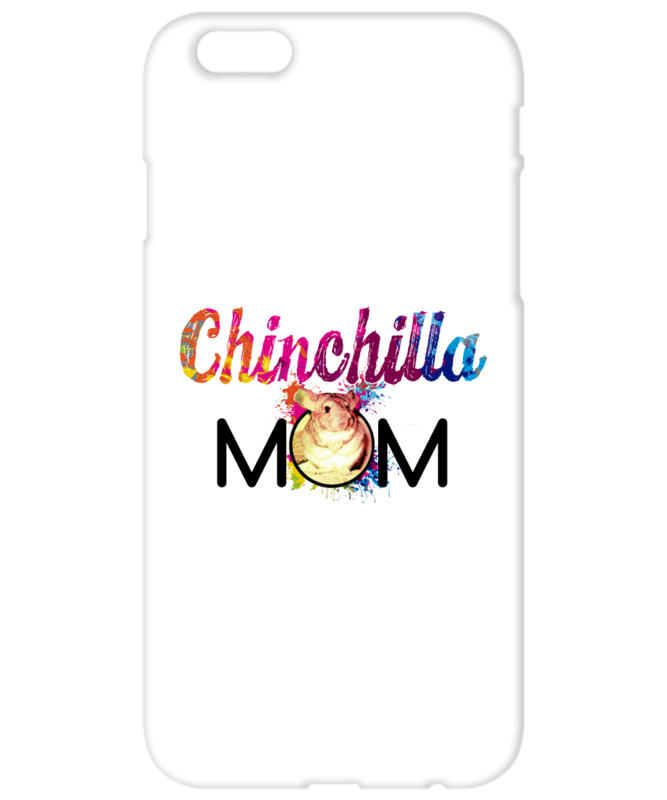 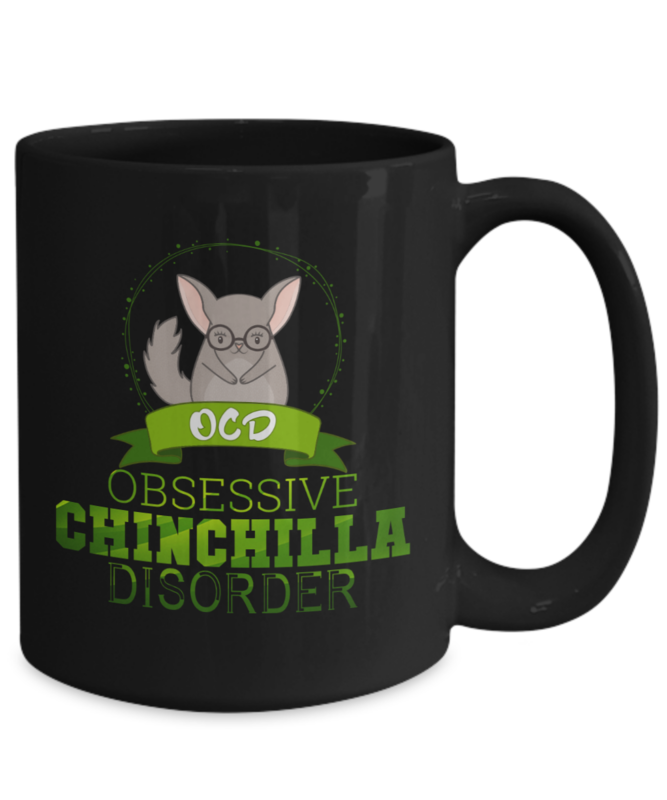 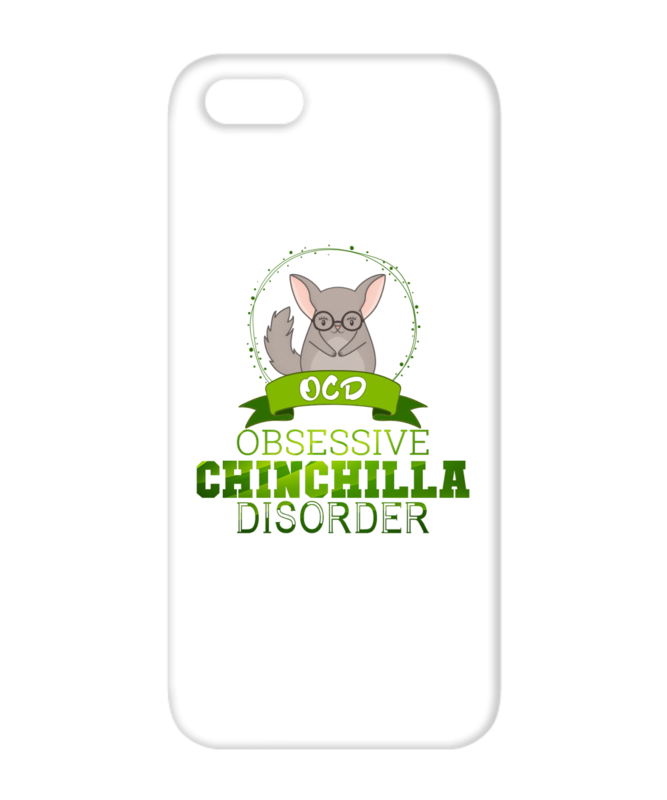 Show everyone how proud you are to be a chinchilla mom with this cute t-shirt. 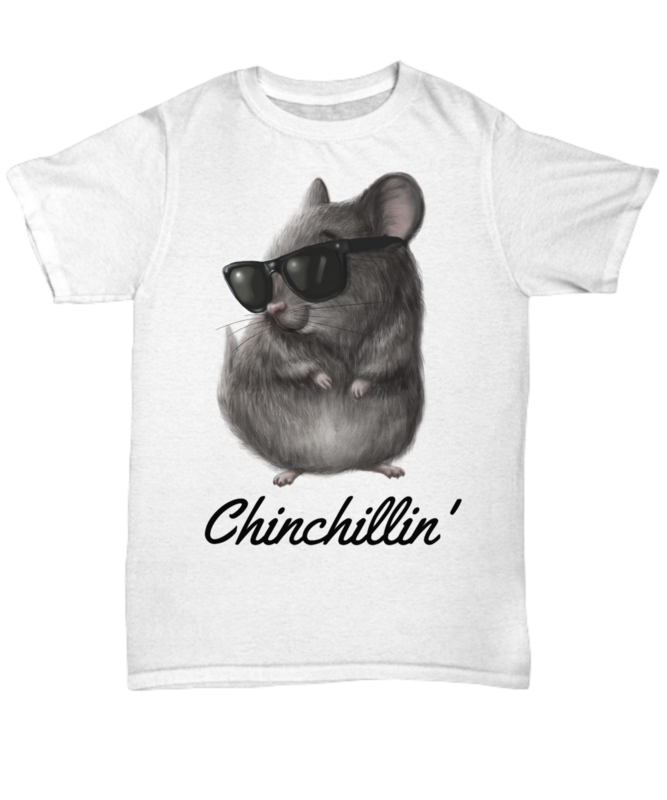 The t-shirt is 100% cotton and feels super comfortable, making it perfect for days when you just want to chill with your fur babies. 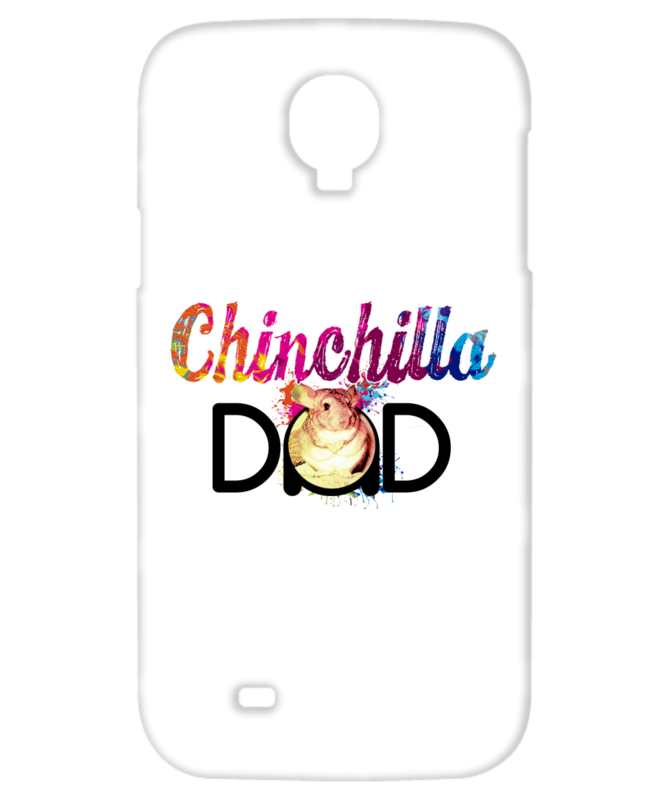 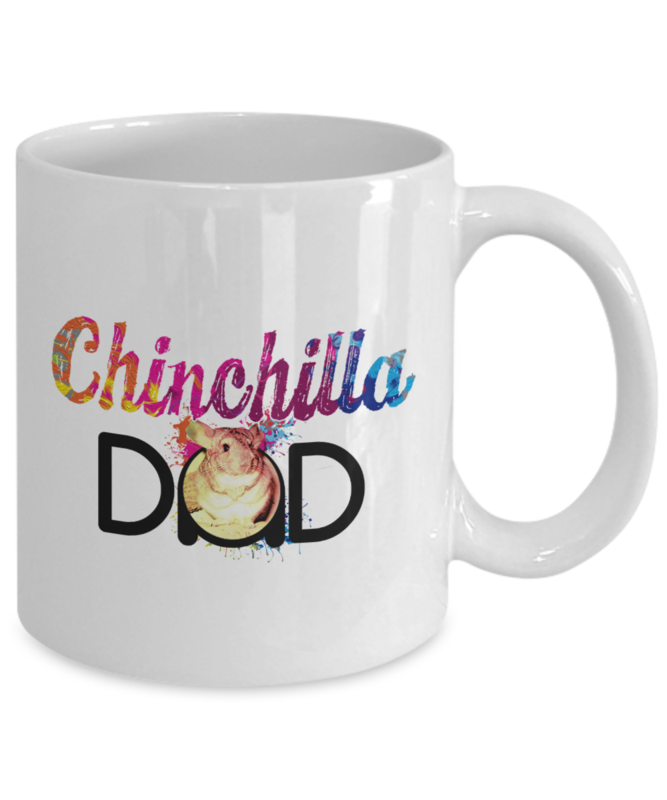 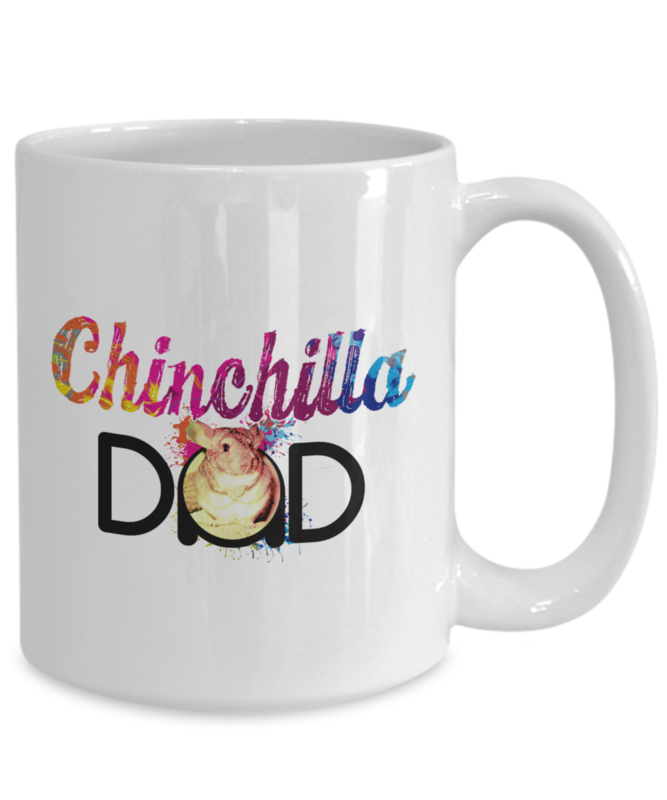 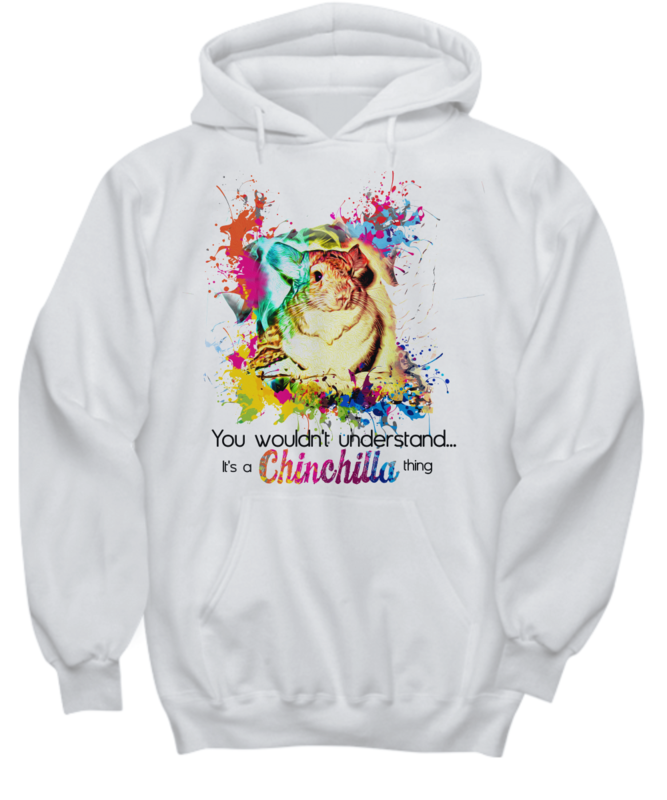 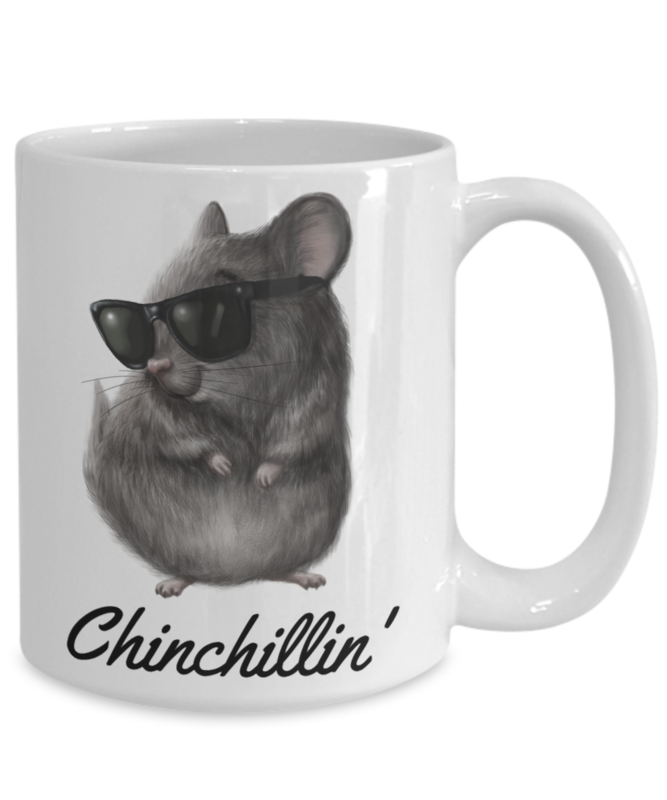 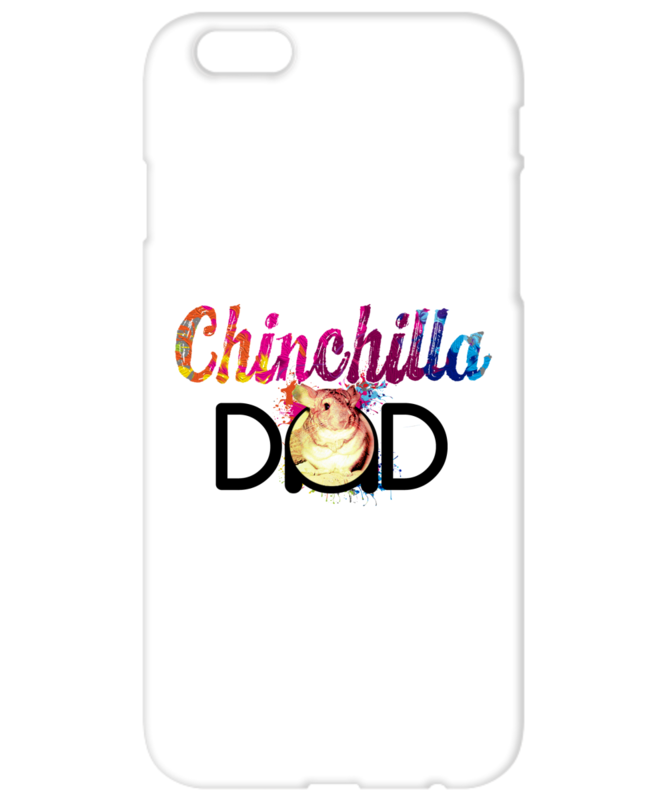 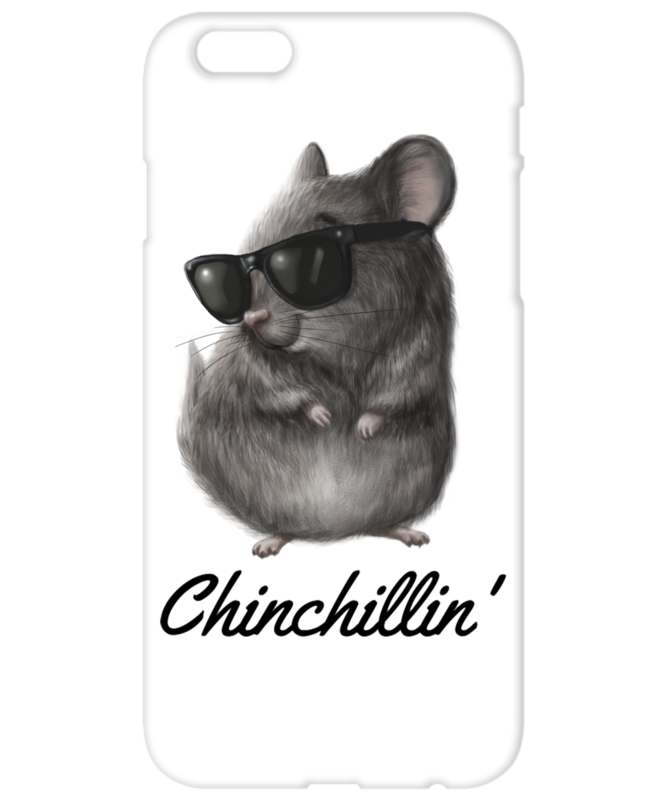 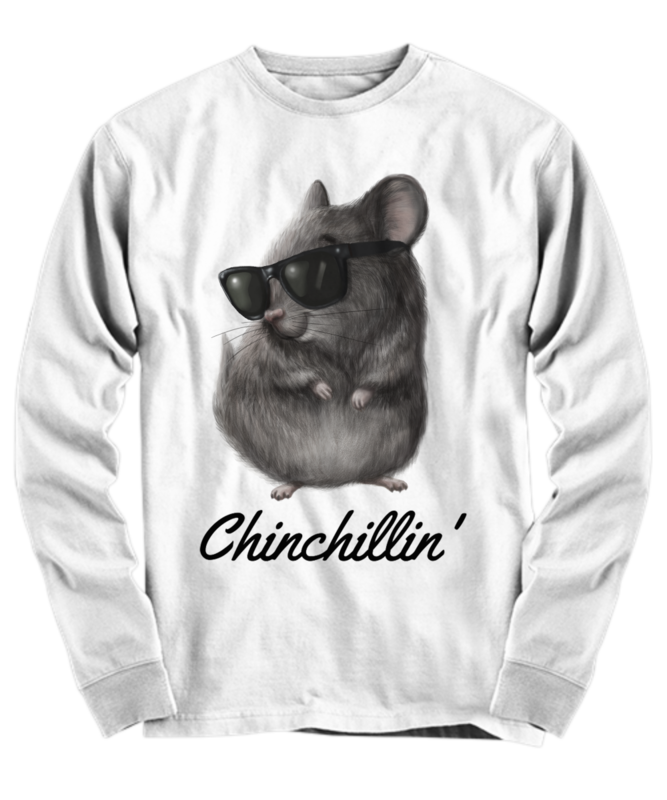 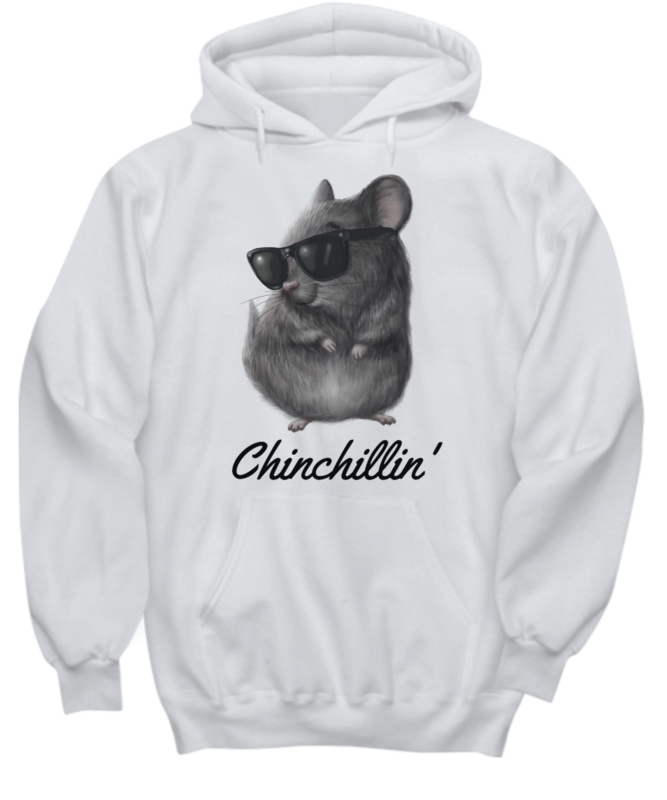 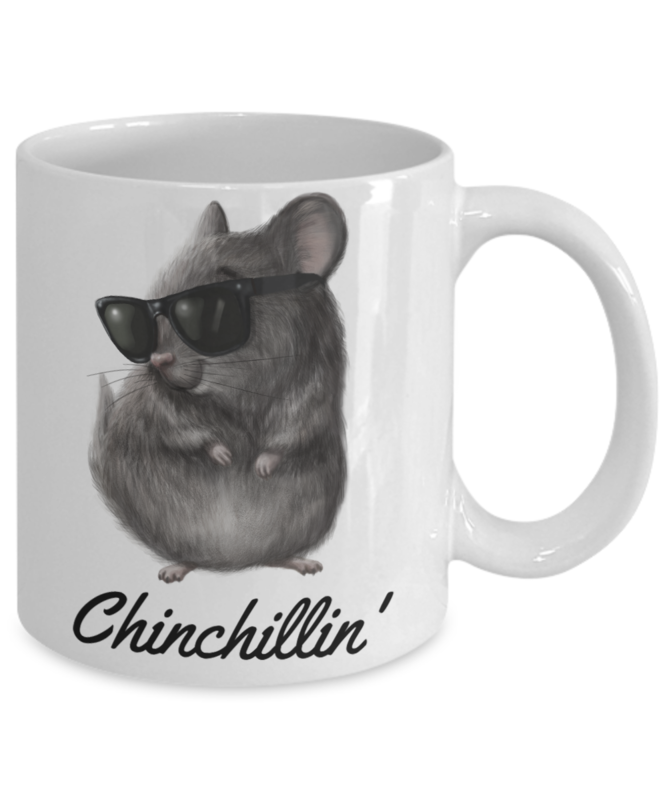 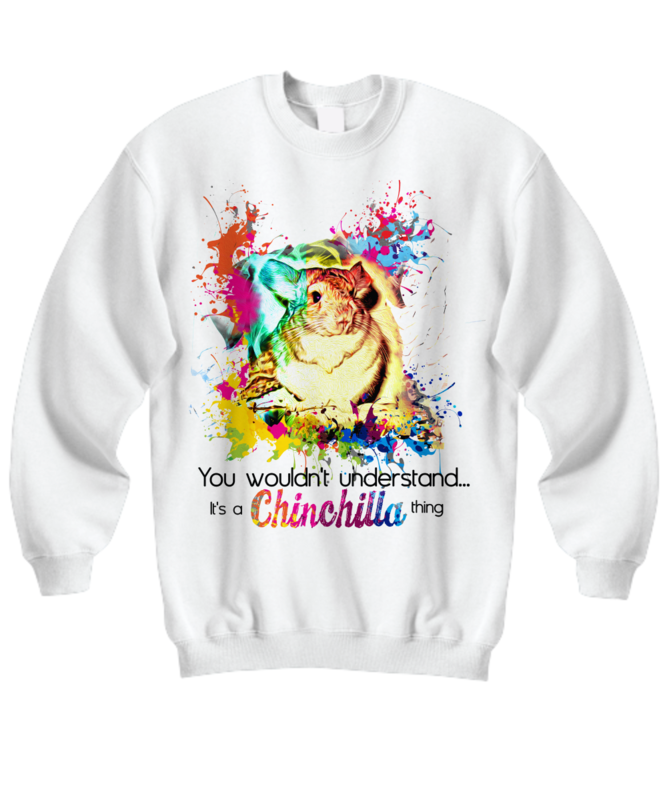 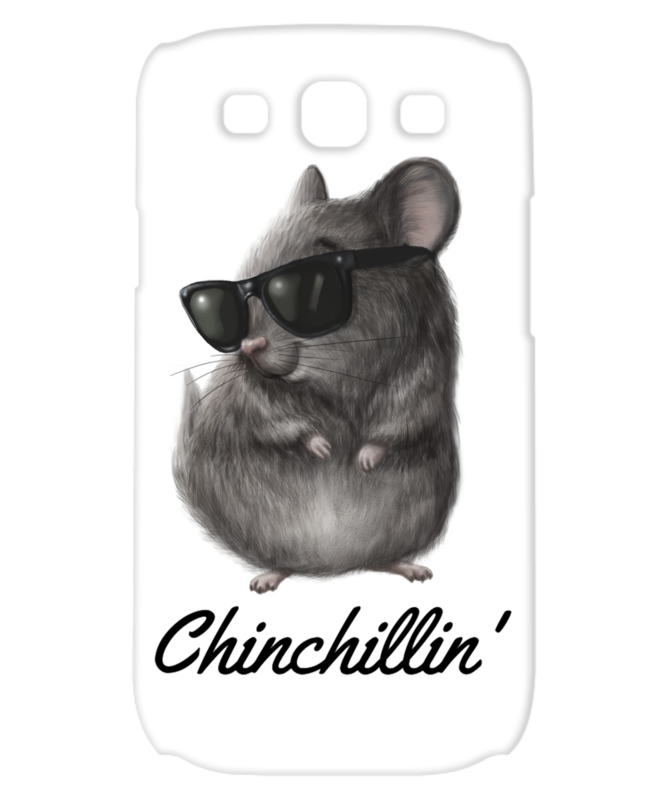 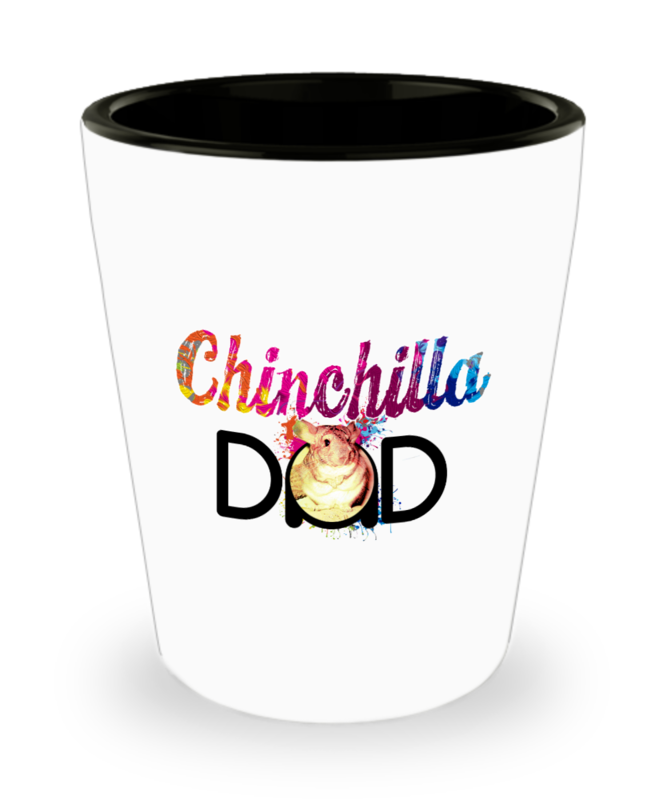 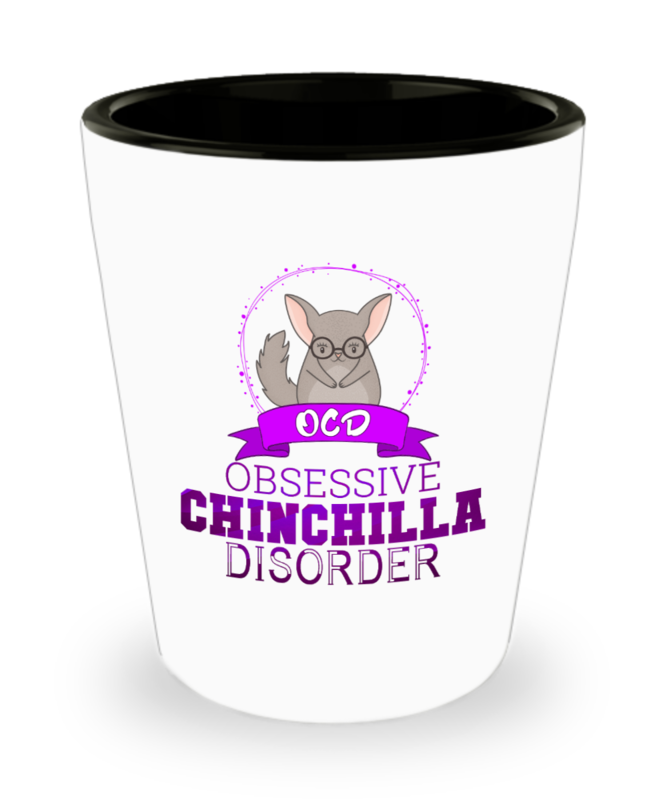 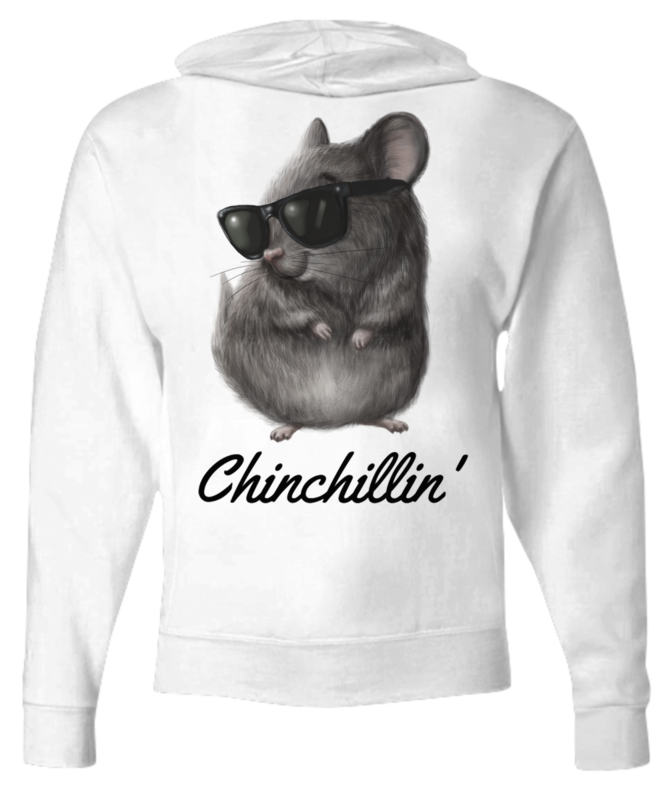 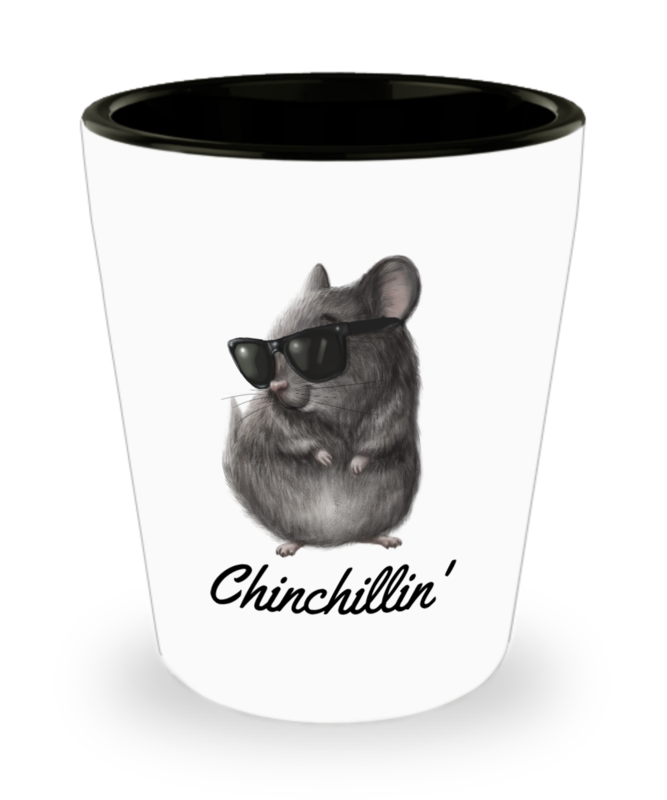 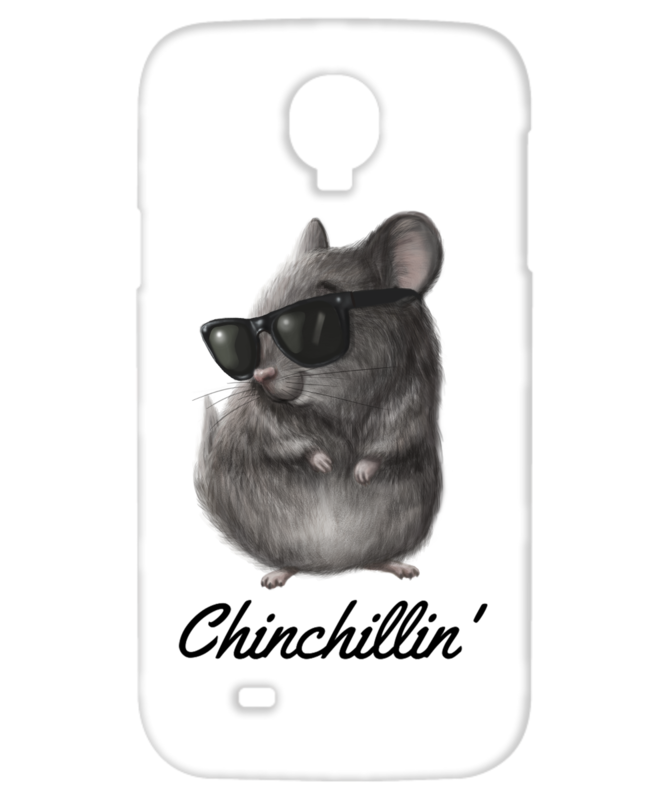 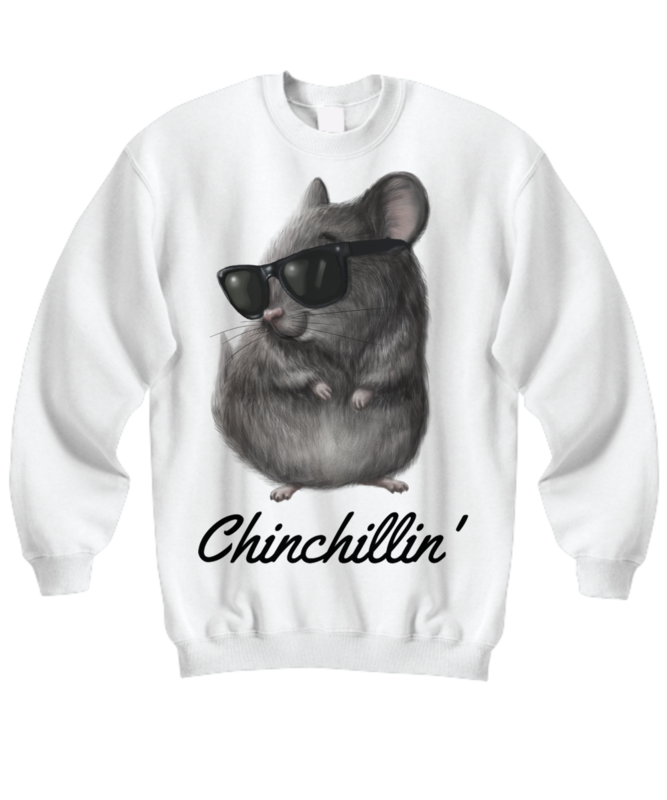 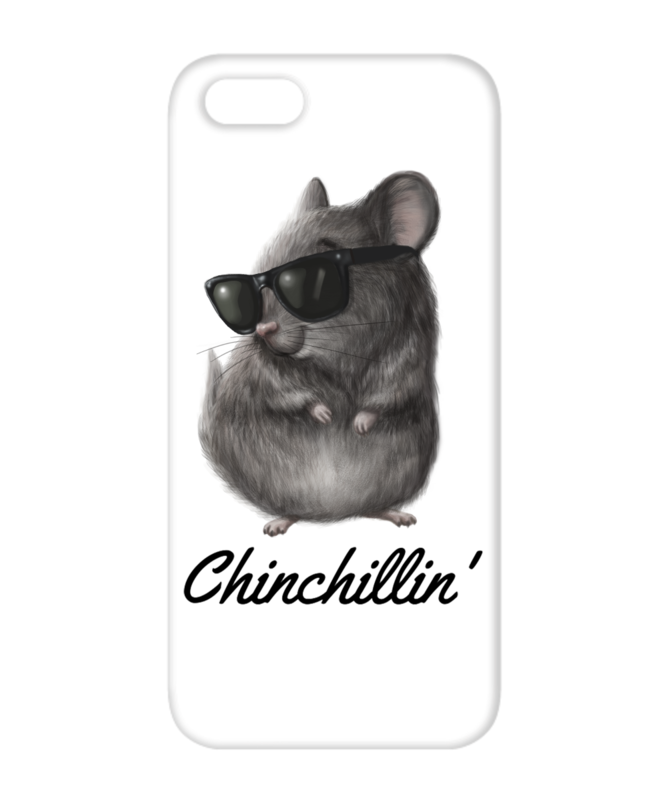 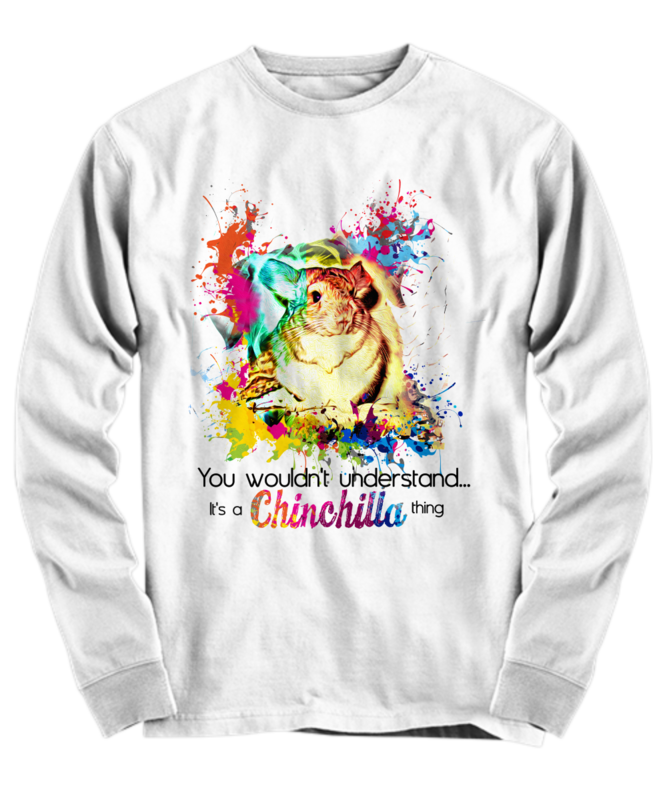 The design displays on the front of the t-shirt and will instantly let people know how much your chinchillas mean to you. 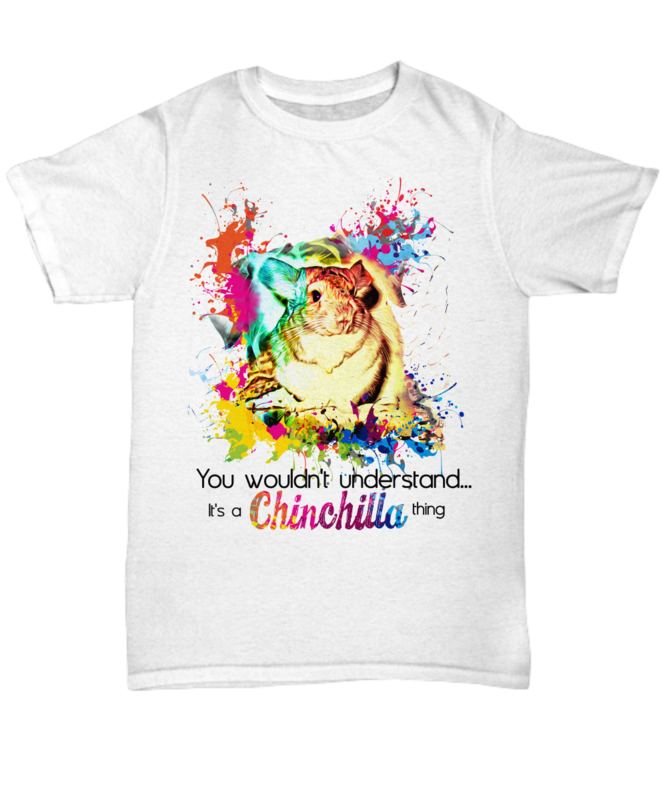 The t-shirt is available in a range of sizes and colors, so you can easily find a tee that matches your own personal style. 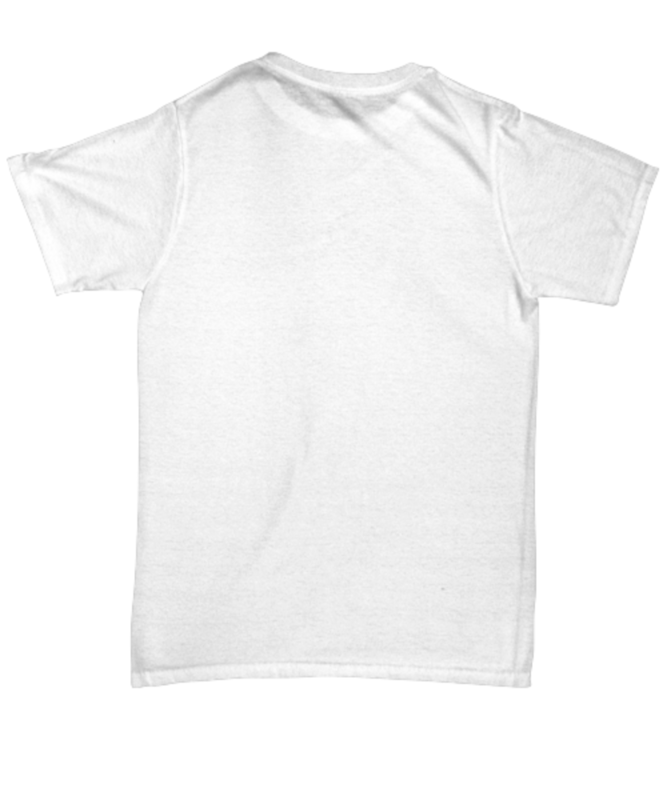 This t-shirt is NOT available in stores.